I keep sharing the information about Japan Rail Pass! 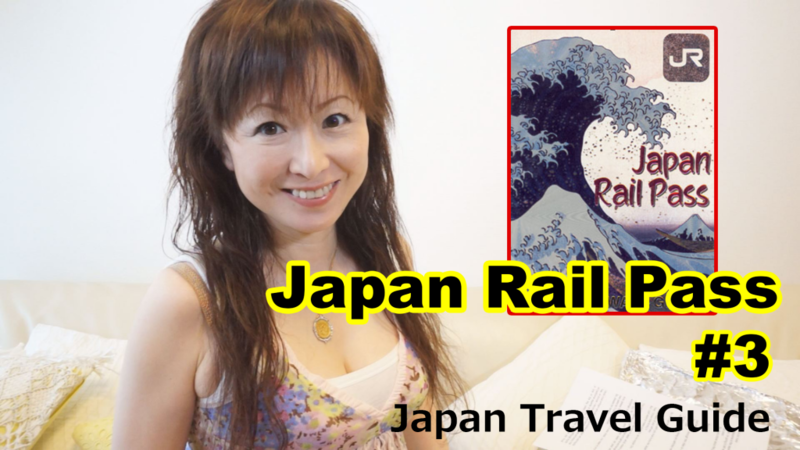 In this video, I talk about how to get Japan Rail Pass and information about Regional passes, which JR, other companies and organizations offer. Also, I talk a small tip traveling in Kyoto and so on. 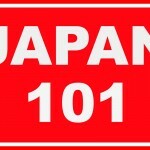 Hope this will help when you plan to travel to Japan. 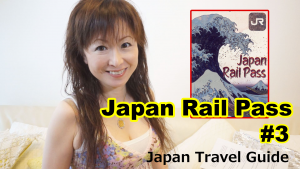 If there is something you want to know regarding Japan Rail Pass, please leave a comment!